If you’re looking for a great school for your child, please take the time to check us out! 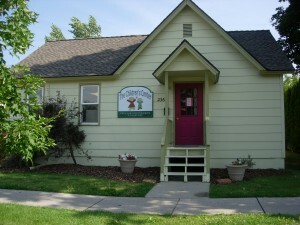 The Children’s Center is a licensed and NAEYC accredited preschool for 2 to 6 year olds, located in downtown Missoula, Montana. We are one of a small group of NAEYC accredited preschools in the Missoula area. For more information, visit our NAEYC accreditation page. 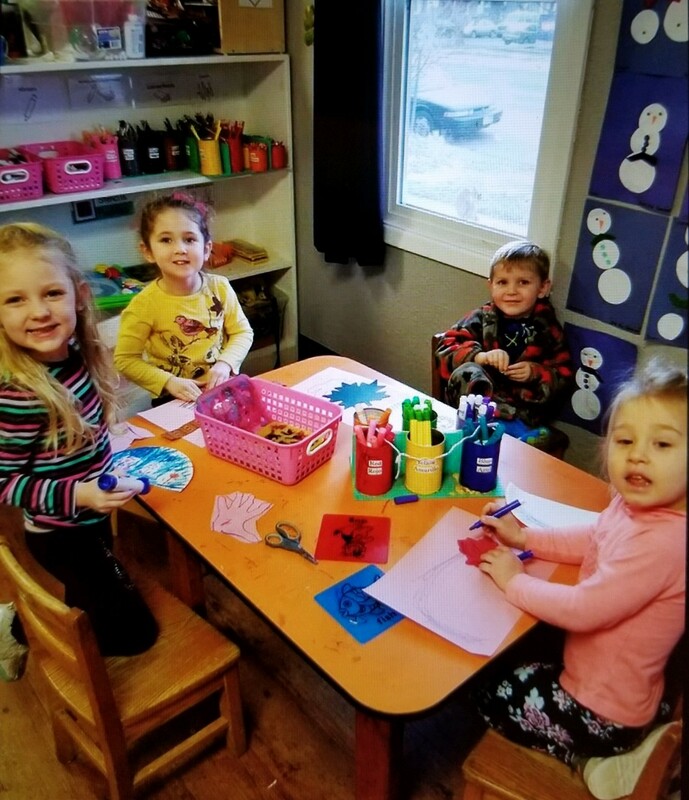 Our program is very highly rated and we offer above average service, including some of the earliest drop off and latest pick up times of any preschool in Missoula. In addition, tuition includes a nutritious breakfast, lunch and afternoon snack daily. Quality nutrition is an essential building block in a young child’s development. For more information about the food being served, see our Food Program page. Our teachers are dedicated to getting children ready for elementary school and supporting families in enriching a solid foundation for lifelong learning. Preschool is where children first develop a relationship with learning and it takes place on an ongoing basis from our daily interactions with others and with the world around us. We’ve created positive spaces that permit movement, promoting thinking and creativity, while giving accessibility to the tools to succeed on a lifelong journey of learning. 2019-2020 Fall Enrollment/Waiting List is Open! © Copyright 2019 The Children's Center. Preschool and Kindergarten by Rara Theme. Powered by WordPress.